Could Friday be the new Saturday? For some districts in Montana, it already is. Is a Four Day School Week Better? Imagine that it’s Thursday. And everyone in class is packing their bags and waiting impatiently for the bell to ring. The few minutes left remaining, feel like a few hours. But finally, the bell echoes its way across the classroom and down the vast hallways. 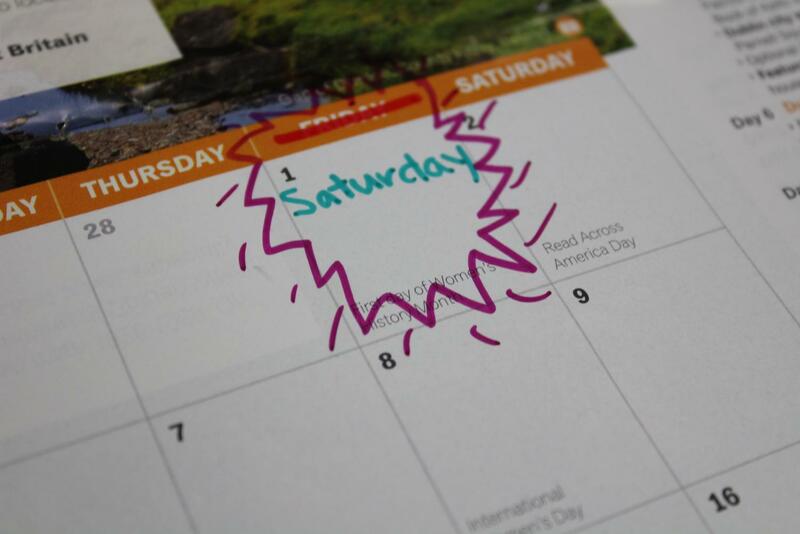 The three day weekend is looming ahead and you can’t wait for the taste of freedom. Oh wait. “Did that say a three day weekend?” you might ask. Yes. Because what if our “Thursdays” became our new “Fridays”? What if we had a four day school week instead of a 5 day week? Our school, like many other schools in the United States, has a 5 day school week. But throughout the country, we see that over half of the states are letting some schools change their schedule by subtracting a day. Being a sleep deprived and constantly stressed student, it seems like a dream come true to have an extra day off. But some people disagree. Let’s take a closer look to see why certain people think it should be TGIF and not TGIT. In a poll of 50 students to see if people would rather have a 5 day week or a 4 day week. Guessing that most students would prefer a 4 day week, we were surprised with some of the results. 15 out of 50 students said that they would prefer our regular schedule. That might not be the case, but if we were to have a 4 day school week, the days would be longer because we would need to add all the hours we’re missing when taking away a day. Time management might be a problem with planning extracurriculars such as sports and academic clubs. A longer day may be harder for students to finish their homework on time, especially if that student is working and or participating in a sport. Rescheduling the whole week may prove to be a difficult task, that includes replanning bus rides and time in between classes and also how long lunch will be. A chaotic schedule isn’t the only thing we have to think about. We also have to take into consideration that parents’ work schedules are typically a five day week. This might be difficult for parents to support their child when they have to work a day more, especially for younger children. While there are definitely some problems that schools have to consider, there are also benefits. States like Montana, Colorado, and Oregon have been setting a national trend by allowing schools to change their schedules. But for almost a century, people have worked from Monday to Friday. So why the sudden change of heart? Seeley Lake High School, a small town in Montana, may have the answers to the question. 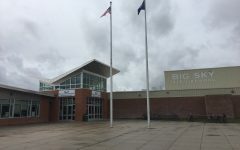 Seeley Lake High School is part of the Missoula County Public School district. Four years ago, the staff of Seeley Lake made a decision to change their schedule to fit a four day week. They start school from 7:50 to 3:37 from Monday through Thursday. Friday is an optional half day. Kids who need help from a teacher or have any questions, are able to come in on Friday. Seeley Lake’s schedule is intense. Because of the extra day off, they had to reduce lunch to 25 minutes and limit passing periods to only 3 minutes. The School considered extending their days to 4:00, but students along with parents, were worried about the change. They thought that it would make it harder for students who were tackling sports and other activities to have any time for homework. The school found a solution to this concern and instead made days 37 minutes longer. With a longer day and shorter break times, Seeley Lake High School made the shift. “It helped us out academically as well as athletically. It was pretty clear from the beginning that it would be nice for athletes because more of their games and things could be scheduled on Fridays and Saturdays. And so then they wouldn’t be missing a day every week for a game which adds up really fast and gets athletes really stressed out”. There are many more issues that Big Sky, or any other school, has to consider before changing the school’s week. It’s not as simple as it may sound. But we can see that a supportive community, like Seeley Lake High School, was able to overcome problems to achieve their goal. So the big question is, will a five day school week disappear? Since four day weeks have been taking over half of the states and are beneficial for both staff and students, it is possible that this may be our future schedule. One thing is sure: It’d be a Christmas miracle to have a day off from finals week!